You may have noticed a few things have changes around here... We've recently launched our brand new website, and we're so excited that we're offering all customers 10% off their first order, this won't last forever so what better excuse to someone you care about a gift of nature! 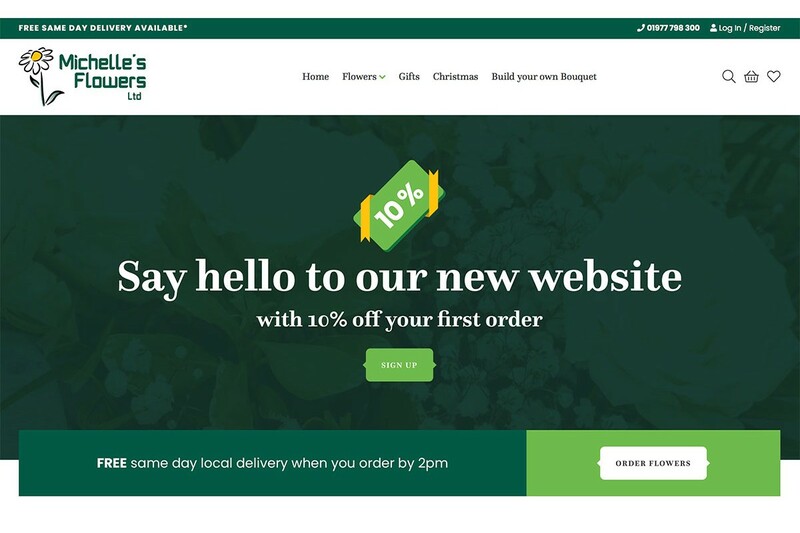 As well as bringing our website up to date, we've also added to our range of flowers - giving you more choice (don't worry we've kept our most popular bouquets as well). We've included a easy to use postcode delivery checker - so you'll know for sure if we can deliver to you before you order. If you're outside our usual areas we ask that you give us a quick call and we will see if it's possible, just ask!